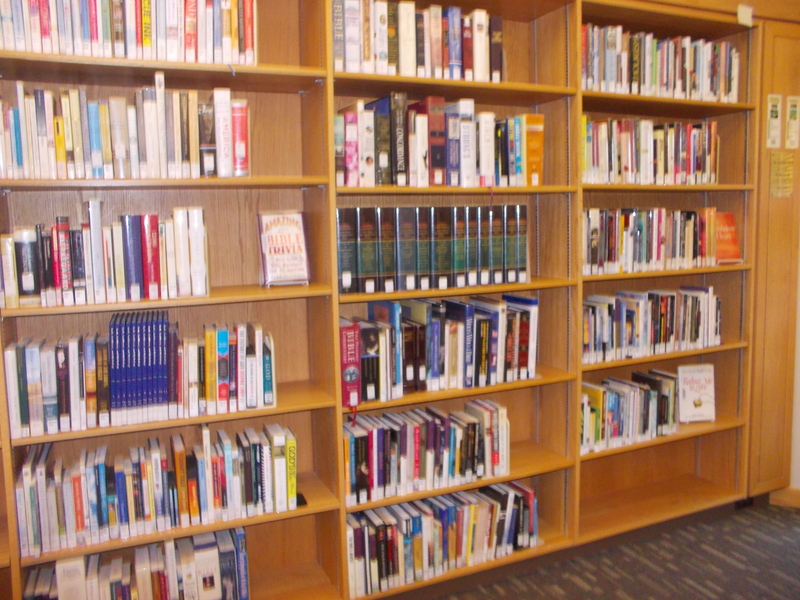 Having finished the 100’s I have now moved into the Religion section; 200 in the Dewey Decimal system. 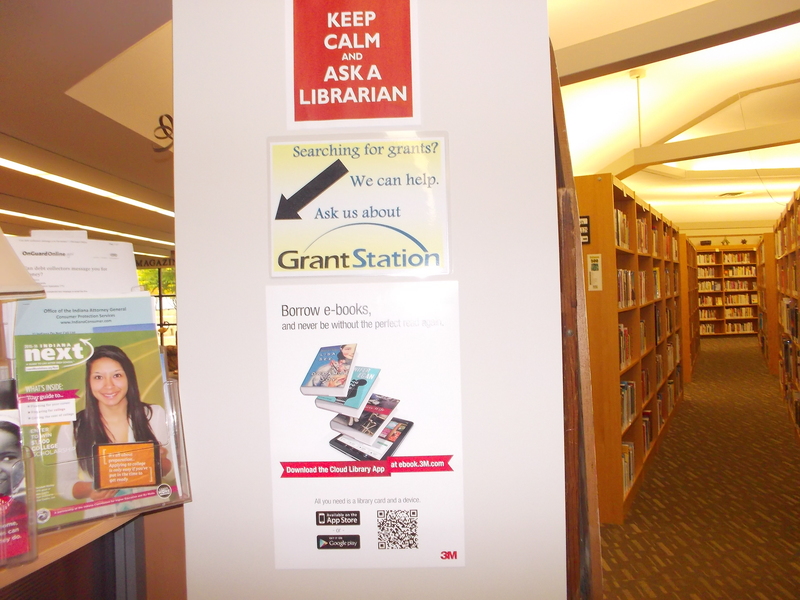 This section is slightly split up in the Fulton County Public Library’s main branch. The 000-100’s start along a back wall and then move in to the 200’s on the far end. 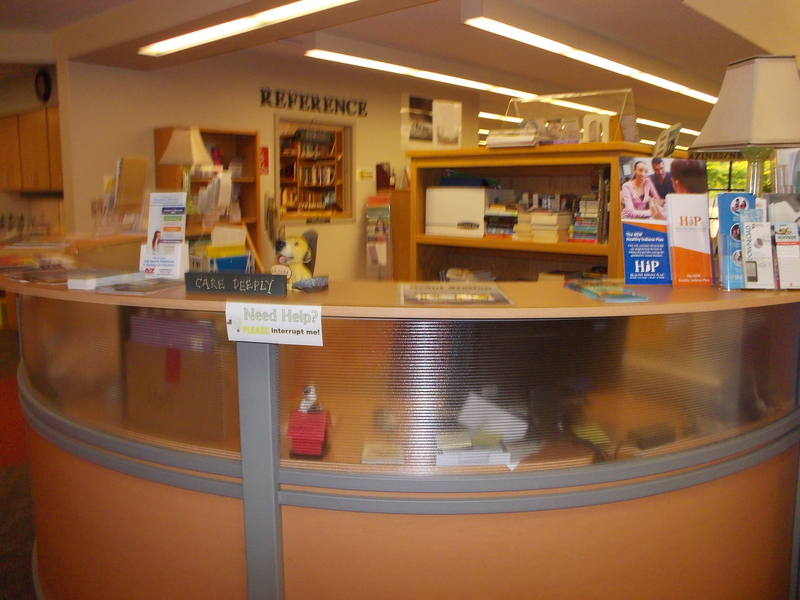 As you can see from this last picture, there are other available library resources in front of where the Religion section moves to the long shelvling unit. Because of the way this section is divided up, I had to make a decision of how I was going to approach it. Since my project is to read through the entire library and to take advantage of all available resources, I decided that I would begin the Religion section and finish the back wall (the first picture). 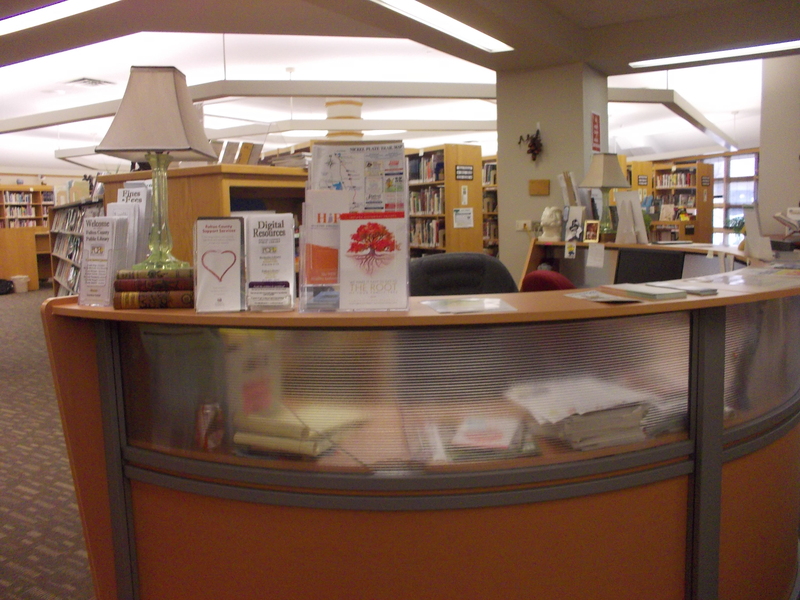 After that, I would go to the front section and explore those resources before returning to the Religion section. So, that is what I did. I am pleased to report that I’ve actually read through the entire back wall. 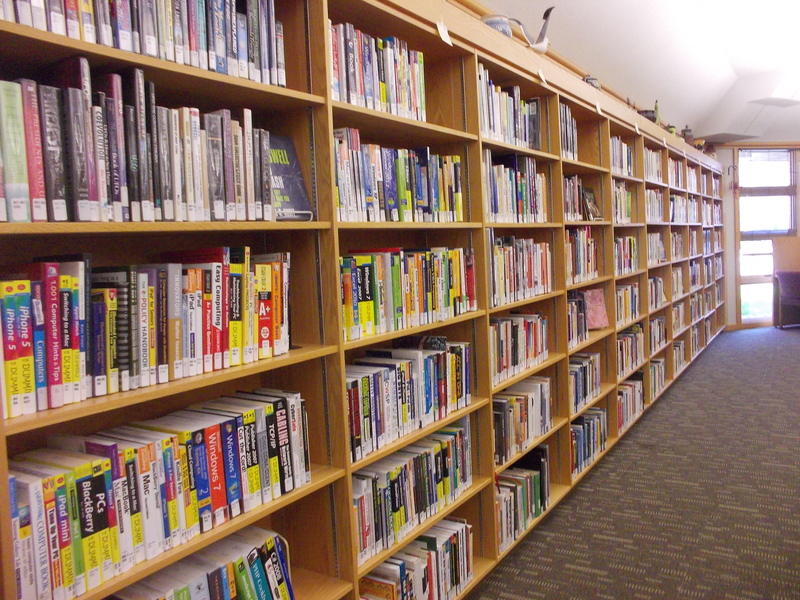 The Religion books in this section go from 200 to approximately the 240’s. These numbers include such topics as Religion (of course), Philosophy & Theory of Religion, The Bible, Christianity, and some books on Christian Practices & Observance. 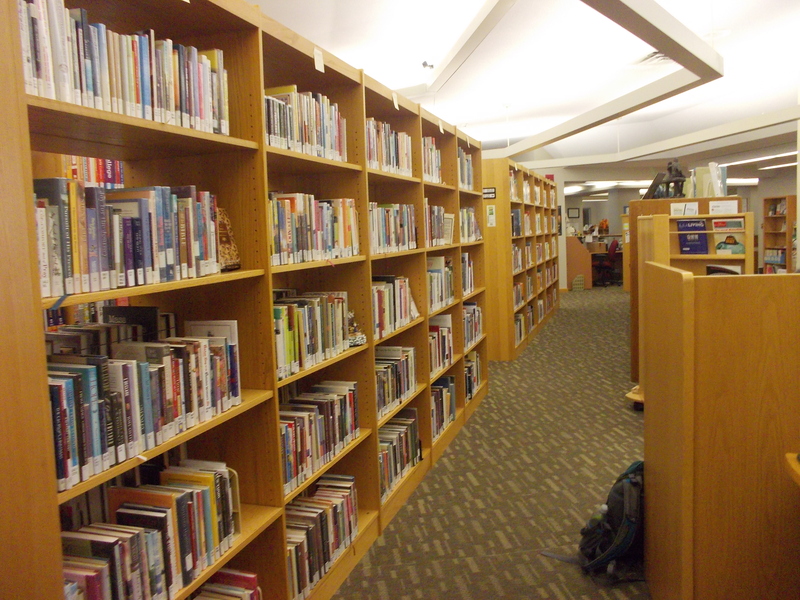 Christian Practices & Observance continues on the long shelving unit. In my next few posts, I will temporarily be leaving the Religion section to explore some other areas. 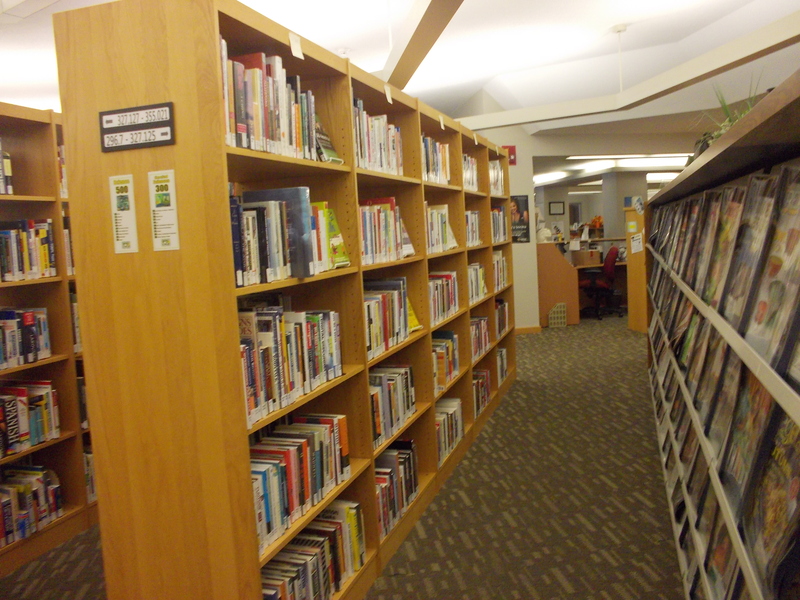 Once the areas in front of the Religion section are explored and discussed, I will return to the Religion section (which is also the beginning of the adult nonfiction stacks).